Speedy Splash Car Wash at 216 S. Walton Blvd. in Bentonville. 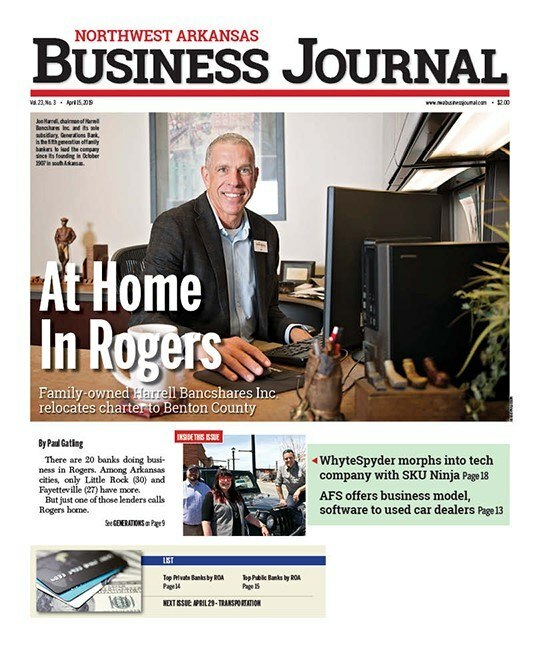 An Oklahoma-based car wash chain has made a big splash in the market in a short amount of time. Speedy Splash, headquartered in Stillwater and owned by Tony and Lori Fitch, recently opened its fifth Northwest Arkansas location, all within the past two years. The newest store at the Elm Springs Road exit in Springdale joined existing locations in Bentonville and Fayetteville (3). The company is building three additional stores in Lowell, Springdale and Rogers that should open by the end of the year. Another Fayetteville location will break ground in November. Speedy Splash’s development partner in the market is Fayetteville real estate firm The McLain Group (TMG), owned by a partnership of Christian Baldwin and Scott McLain. Alexa McLain, a mergers and acquisitions sales analyst with TMG, said Speedy Splash will have more than 15 locations by the end of 2019. That includes four existing stores in Stillwater, and future stores in Tulsa, Okla., and Republic, Mo. The Fitches opened their first car wash 11 years ago in Hennessey, Okla. 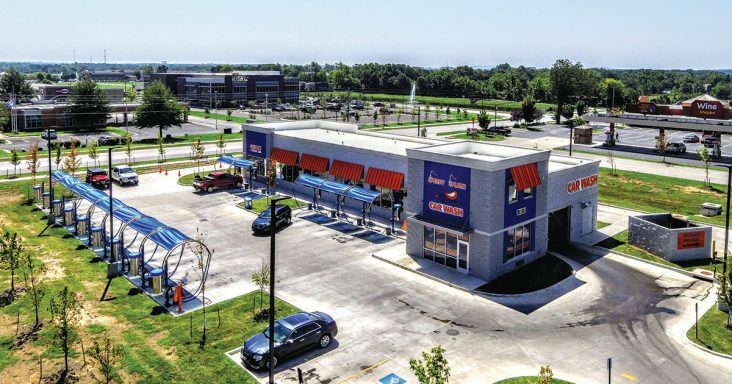 They entered the Northwest Arkansas market in 2016 by purchasing and rebranding an existing car wash on College Avenue in Fayetteville. In 2017, they bought Razor Wash on Joyce Boulevard in Fayetteville, and built their first Speedy Splash store in Bentonville. Combined among the Northwest Arkansas locations, Alexa McLain said the Speedy Splash investment in the market is more than $20 million. The stores are owned by a mixture of real estate investment trusts and private investors. A variety of banks including First Security Bank, Simmons Bank and Chambers Bank are supporting Speedy Splash’s growth in the region. Contractors involved in the expansion are W. Wheat Construction of Springdale and White Mountain Inc. of Cave Springs. Nielsen Architecture of Bentonville is handling the design work.